Hearst Design Group’s sixth-annual Designer Visions showcase will kick off with an invitation-only gala on Tuesday, January 29 at 250 West Street in New York. Hearst partnered with the top in interior design talents and trends to create three remarkable apartments in the luxury building. The designers represent each of the magazines’ unique style and point of view: Matthew Patrick Smyth for Elle Décor, David Rockwell for House Beautiful, and Antony Todd for Veranda. Designer Visions had previously been scheduled to open on October 30, 2012, but was postponed due to Sandy-related damage in the neighborhood. As such, Designer Visions will be hosting an online auction from January 29 to February 26 with proceeds going toward Hurricane Sandy relief efforts lead by the Mayor’s Fund to Advance New York City. In addition, a series of VIP events and public days will be held in February benefitting DIFFA. Design enthusiasts can also purchase furniture, lighting and accessories found in or inspired by the showcase through Dering Hall, starting Monday, January 22. The three apartments also served as movie sets for six short films made as part of a collaboration with the 48 Hour Film Project, an organization to advance filmmaking and promote filmmakers. Two films were shot in each of the apartments by participants who wrote, directed, filmed, edited, scored and submitted the final product all within 48 hours. These six films will be screened at the Angelika Theater in Soho on the night of the gala from 6:00 to 7:30PM. Stay tuned to the Designer Visions website for information on upcoming events. 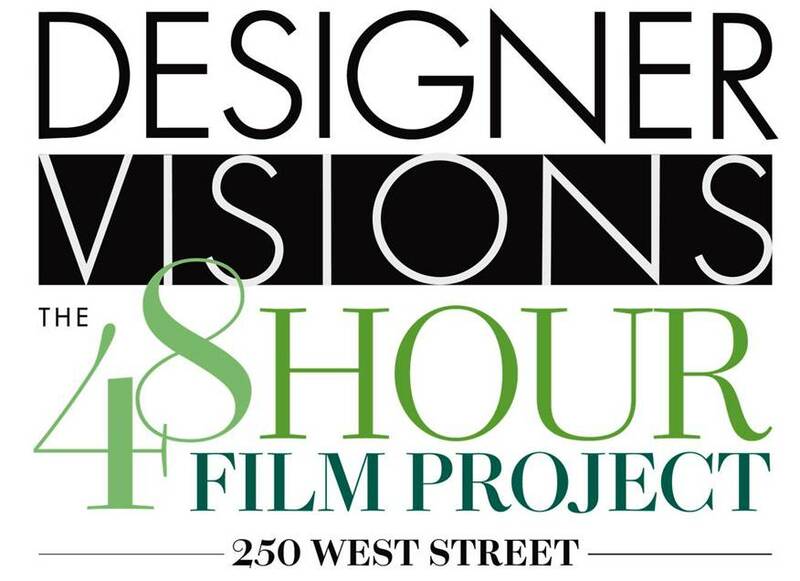 Learn more about 48 Hour Film Project and the films shot in the Designer Visions apartments here. Finally, start shopping Designer Visions style on January 22 here and check out the online auction on January 29 here.